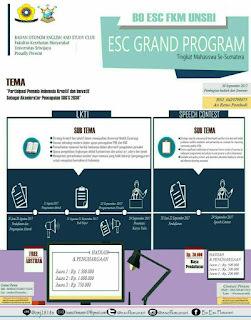 Paper Competition and Speech Contes adalah suatu agenda kegiatan yang diselenggarakan oleh Badan Otonom English and Study Club Public Health of Sriwijaya University. 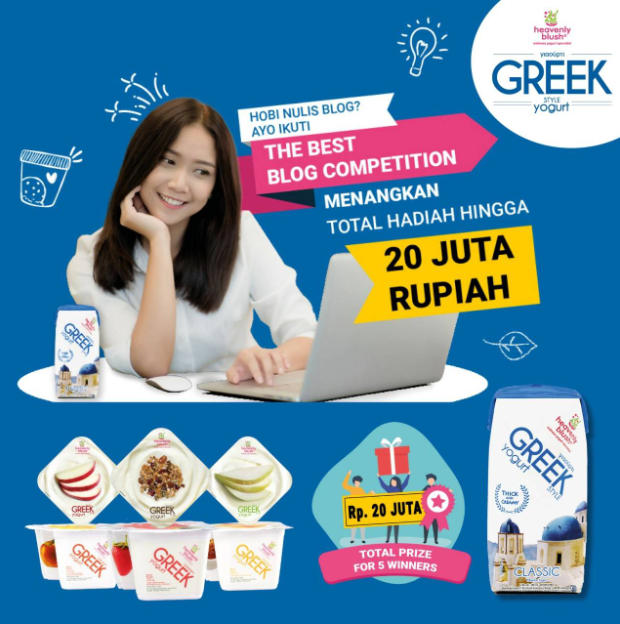 Dengan deadline pendaftaran Paper Competition sampai dengan tanggal 20 Agustus 2017 dan Speech Contes sampai dengan tanggal 22 September 2017. 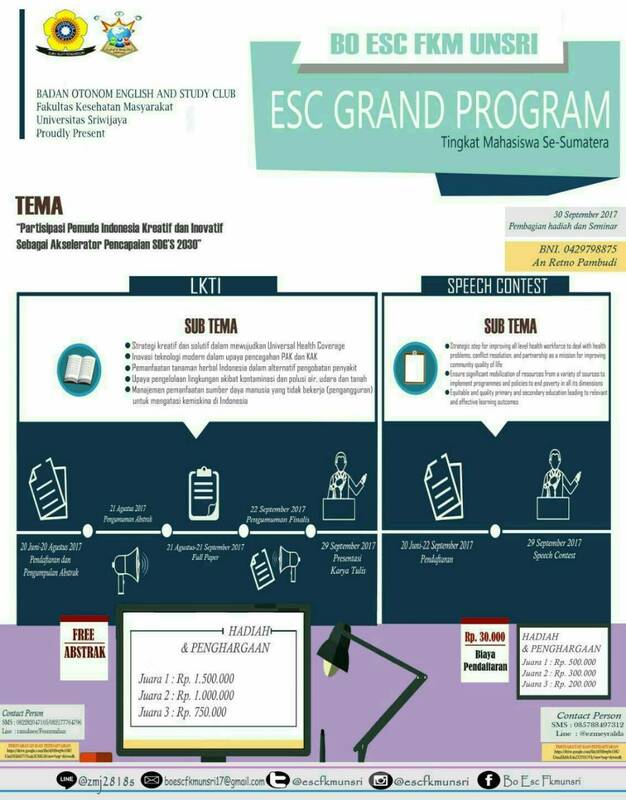 Shout out to All SUMATERA University Students from all majors who are interested in public speaking, ESC Speech Contest is here to challenge you! So let's prepare yourself and dare enough to compete against the finest! 1. Strategic step for improving all level health workforce to deal with health problems, conflict resolution, and partnership as a mission for improving community quality of life. 2. Ensure significant mobilization of resources from a variety of sources to implement programmes and policies to end poverty in all its dimensions. 3. Equitable and quality primary and secondary education leading to relevant and effective learning outcomes. 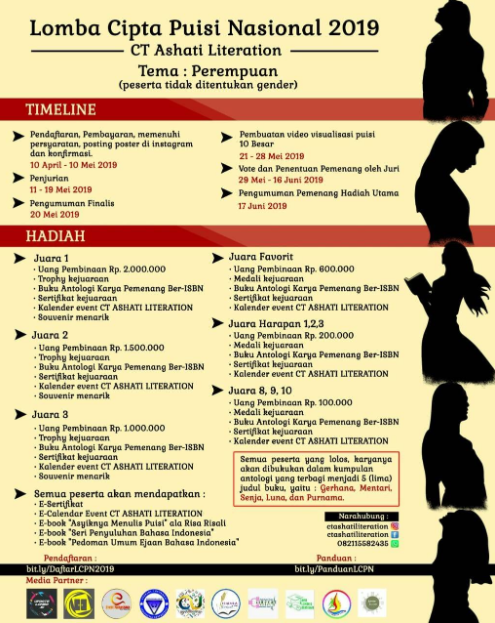 0 Response to "Paper Competition and Speech Contes 2017"